Superb Condition. 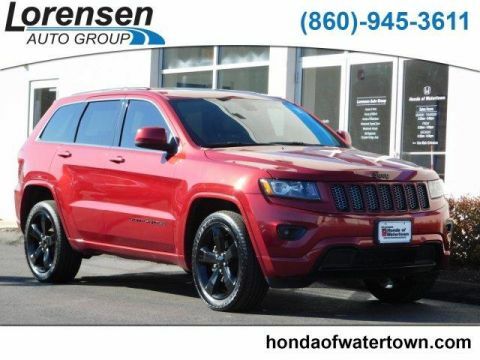 WAS $21,996, $1,500 below NADA Retail!, EPA 24 MPG Hwy/17 MPG City! 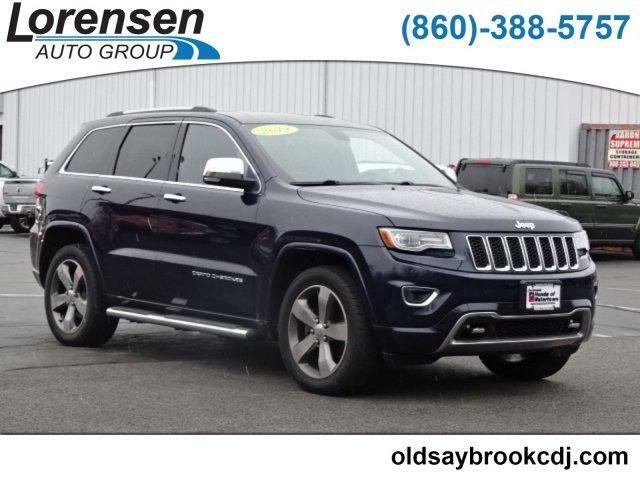 Heated Leather Seats, Nav System, Moonroof, Panoramic Roof, Power Liftgate, Heated Rear Seat, 4x4, ENGINE: 3.6L V6 24V VVT FLEX FUEL READ MORE! 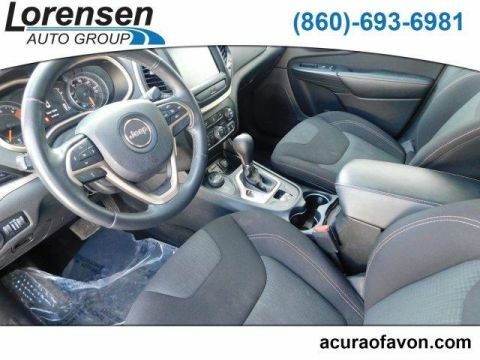 Leather Seats, Navigation, Sunroof, Panoramic Roof, 4x4, Power Liftgate, Heated Driver Seat, Heated Rear Seat, Cooled Driver Seat, Back-Up Camera, Satellite Radio, iPod/MP3 Input, Onboard Communications System, Trailer Hitch, Aluminum Wheels. Rear Spoiler, MP3 Player, Privacy Glass, Keyless Entry, Remote Trunk Release. ENGINE: 3.6L V6 24V VVT FLEX FUEL (STD), TRANSMISSION: 8-SPEED AUTOMATIC (845RE) (STD). Jeep Overland with True Blue Pearlcoat exterior and Black interior features a V6 Cylinder Engine with 290 HP at 6400 RPM*. Edmunds.com explains Off-road, the Jeep Grand Cherokee is at the top of the mountain for its class. Trail obstacles and steep hills are easily dealt with regardless of which engine you choose. thanks to the advanced four-wheel-drive systems and the Jeep's generous ground clearance.. Great Gas Mileage: 24 MPG Hwy. Was $21,996. 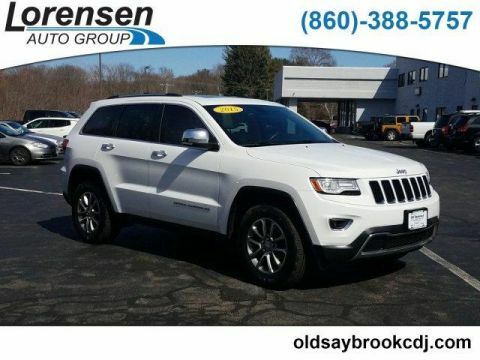 This Grand Cherokee is priced $1,500 below NADA Retail. Approx. Original Base Sticker Price: $46,200*.